I love to give. Nothing makes me happier than to have a way to bless someone. So, when my publicist, Ashley, suggested we do a weekly giveaway of a serial novel, I was both excited and confused. Who would want to read several chapters a week instead of the whole book? Well, she was right and I was wrong. People loved it. So, we made it kind of my trademark. 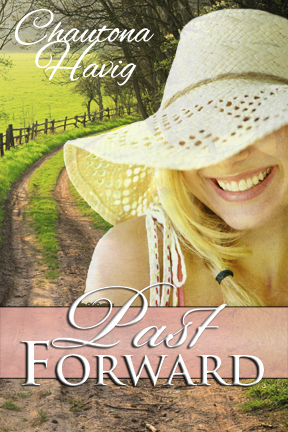 The first series, Past Forward, became almost an overnight hit. Six books, 214 chapters, approximately 620,000 words, broken up into twenty-eight weekly episodes. WHEW! I had an idea for a spin-off, but I wasn’t quite ready to release that after the end of Past Forward, so I resurrected an old idea I had, polished it up, and let it loose! 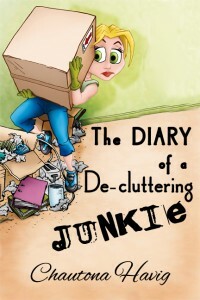 Diary of a De-cluttering Junkie, was nearly as popular with thousands of downloads each week. Chronicling one woman’s desire for a more minimalist life, this serial novel pokes a bi of fun at ourselves when we take shiny, new ideas and run with them without consideration for the others in our lives who have to endure our quirky ideas. While fiction, many people have told me this book is full of helpful tips to conquer their own clutter. When the seven-episode serial ended, I removed the individual episodes and republished the entire thing in one volume–The Confessions of a De-Cluttering Junkie. 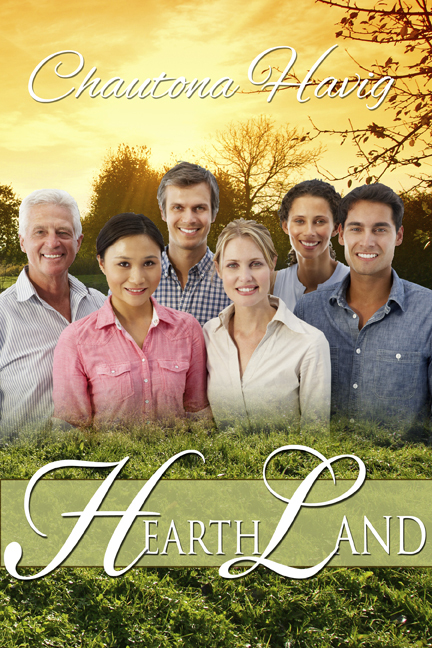 The third series, HearthLand, began in 2014 and features characters from many of my books. Through it, I try to show Willow’s life through the eyes and experiences of those who didn’t grow up with the mindset of meaningful work made beautiful. This series also explores what happens when people devoted to the Lord take their eyes off Jesus. And, because most of my books are interconnected in some way, you’ll find that some volumes parallel the fourth Agency Files book, A Forgotten Truth and Carol and the Belles. Recently, some have asked if I’ve abandoned the serial novel idea. Well, as much as Ashley would like, I haven’t. After HearthLand, I came up with a fun, quirky idea for a character who accepted a dare to “go green” for a year. 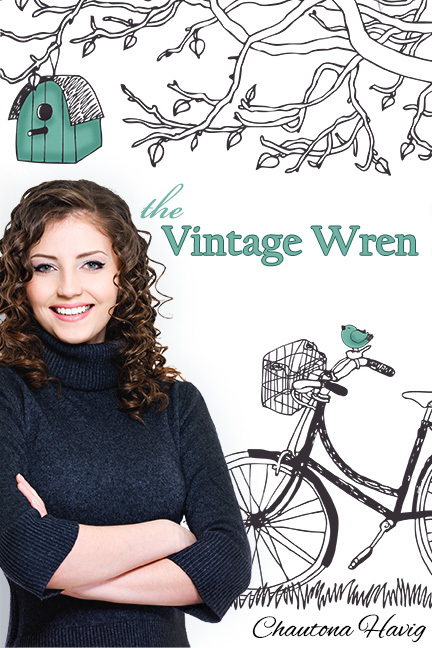 Okay, so Cassie Wen in The Vintage Wren wasn’t actually wasn’t actually dared to do it. She just took something her friend said and overreacted. A little. It’s what she does. But, she’s on a quest to do it–one year of totally green living. Can it be done? The first month, January, took a year to write. February took almost another year because other books keep getting in the way. Ashley urged me to quit the serial novel process. But I can’t. First, I have to know what happens! I mean, Cassie’s spending a lot of time in HearthLand these days! What’s up with that? So I’m changing my serial novel model. No more writing, putting on Amazon, letting it go free for a few days, lathering, rinsing, and repeating. I’ve got a better way that gets you new stuff every week! How will it work now? Here, every week, you’ll usually get a full chapter! So, you can just read as you go, straight from your inbox. Easy peasy. As full episodes go up, they’ll be linked for those who prefer to wait, but at least this “Eat the elephant bite, by bite” will mean that we’re not waiting so long. Sunday night I write the next week’s mini-episode. I schedule this week’s newsletter. They’ll go out on Wednesday mornings. A tribute to Willow. But I don’t use Kindle! I’m on Nook/Kobo/iBooks! The way Amazon works with their free book promotions limits how I can do things. If I want to be able to continue to do this I have to use their “select” program. That means that I cannot release books on other platforms until my contract is ended. It also means that I only get five free days per quarter per episode. So, I have to use them judiciously. This is one way that the weekly episodes in your inbox will help those of you who are not Amazon users. What if I miss an episode? That’s another way that this new method will help. Missed episodes are easy for me to forward again. Email me and let me know. I’ll be happy to send it. Of course, I love it when people can afford to purchase missed episodes. I won’t pretend I don’t. That pays for people like Ashley and Christy to help me keep things going. It pays for this website and for my editors and proofreaders. But this serial thing is about me giving to my readers. So if you miss one, I really hope you’ll email me and tell me. I will email you the episode you missed, and I’m happy to do it. If you can’t download because you’re a Nook or Kobo user, sign up for my newsletter. No more waiting for print volumes. Enjoy the serial journey with us. And maybe even find a surprise serial in there somewhere. You know, after I finish a year with Cassie? Well, I do have an idea for a second year with her. It’ll depend on reader preference. And if you want to guess what that one’s about, the title will be, A Loving Wren. Then, I’ve been talking about it for years, my assistant and editor, Christy, and I have planned a series for a long time. We’re going to take you on a strange journey into the hearts and minds of a woman in a troubled marriage and a man who desperately desires a deep connection with the woman he’s falling in love with. The Innkeeper. 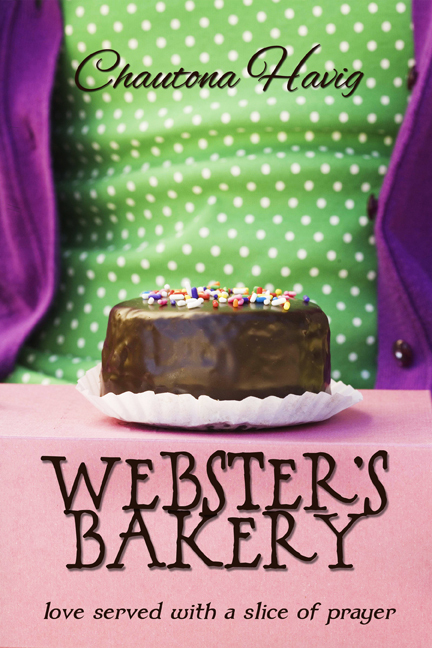 I’ve also been considering doing Webster’s Bakery as a serial novel. Webster’s is about a coffee shop-turned-prayer-house full of quirky characters and loving relationships. WOOT! What do you think about that? Zip me an EMAIL and let me know!